nyc. world financial center. ground zero view. – Big Cities. Bright Lights. nyc. world financial center. ground zero view. 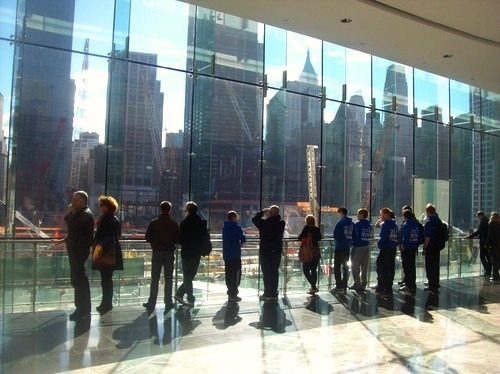 overlooking ground zero from world financial center in october 2010. Pingback: nyc. world financial center. gound zero view. (2012) | big cities. bright lights. ← new orleans. garden district.